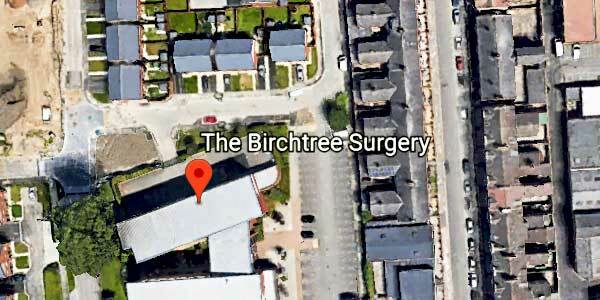 The Birchtree is a GP practice specialising in substance misuse treatment for people affected by addiction aged 18+. It also provides GP services, recovery support and specialist prescribing by way of a holistic approach to treatment. Substance misuse issues: Specialist substance misuse prescribing; psychosocial interventions; harm minimisation advice; satellite clinics; keys working.